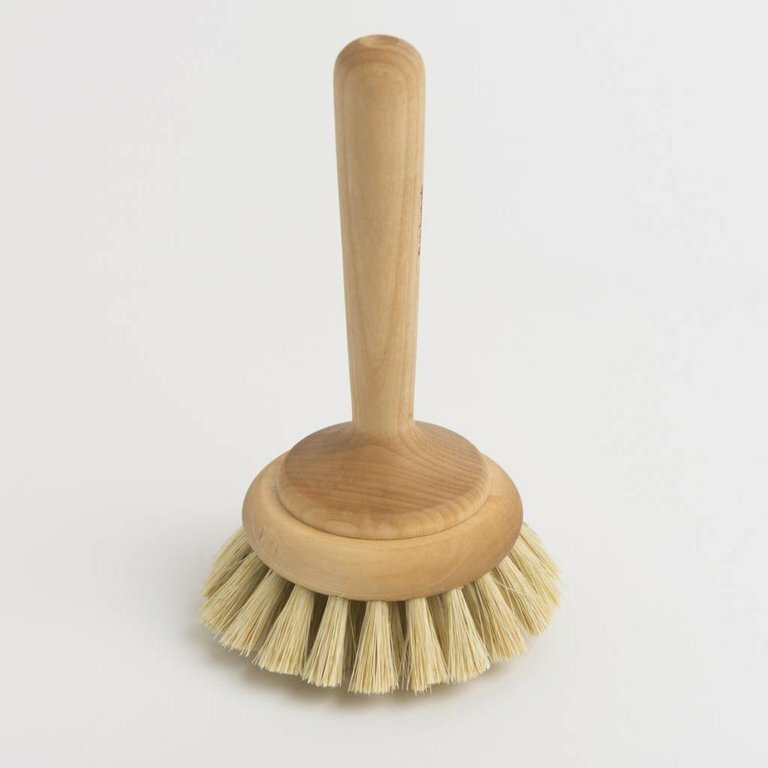 A brush with a long handle that makes it easy to access the entire tub. 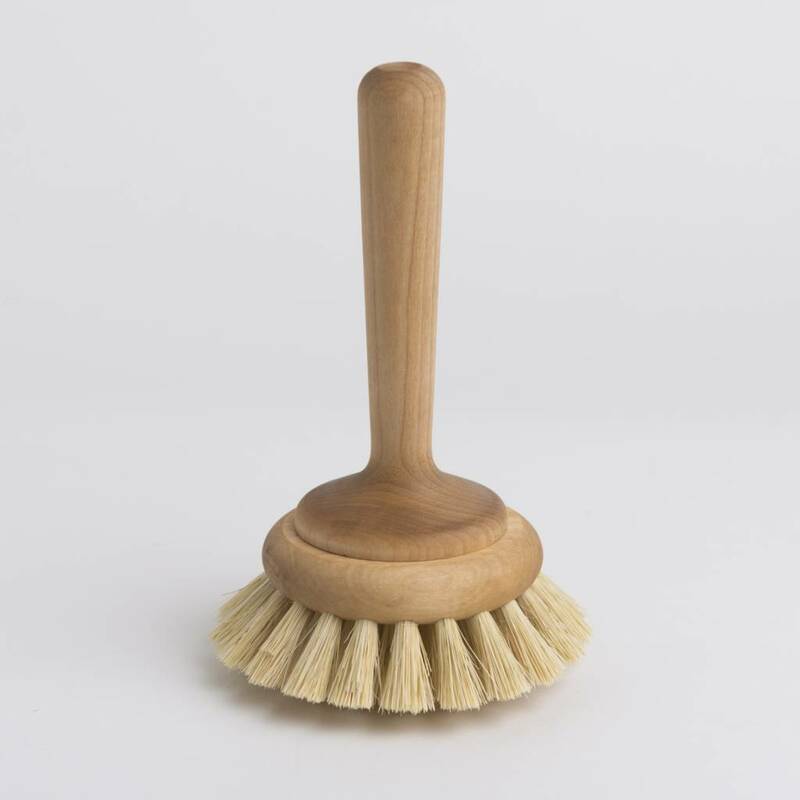 Scrub the tub or shower tray with soft soap and rinse and it will be sparkling clean again. It measures 20 cm in height and has a 12 cm diameter. 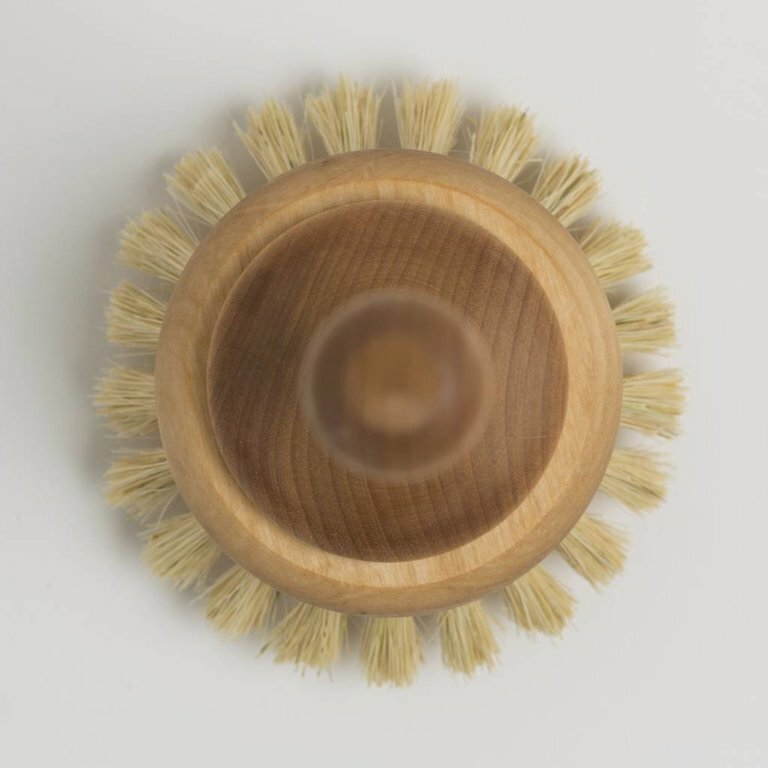 Bath tub brush in oiled birch and tampico fibre.